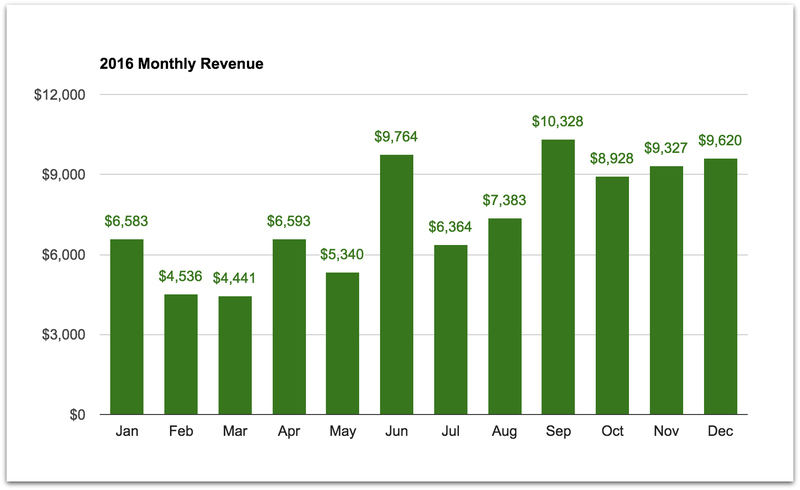 November and December are usually great months for bloggers who make money from advertising and affiliate marketing. Between consumer spending for the holidays and advertisers trying to make the most of the season, it’s a great time of year for bloggers (especially fashion bloggers). 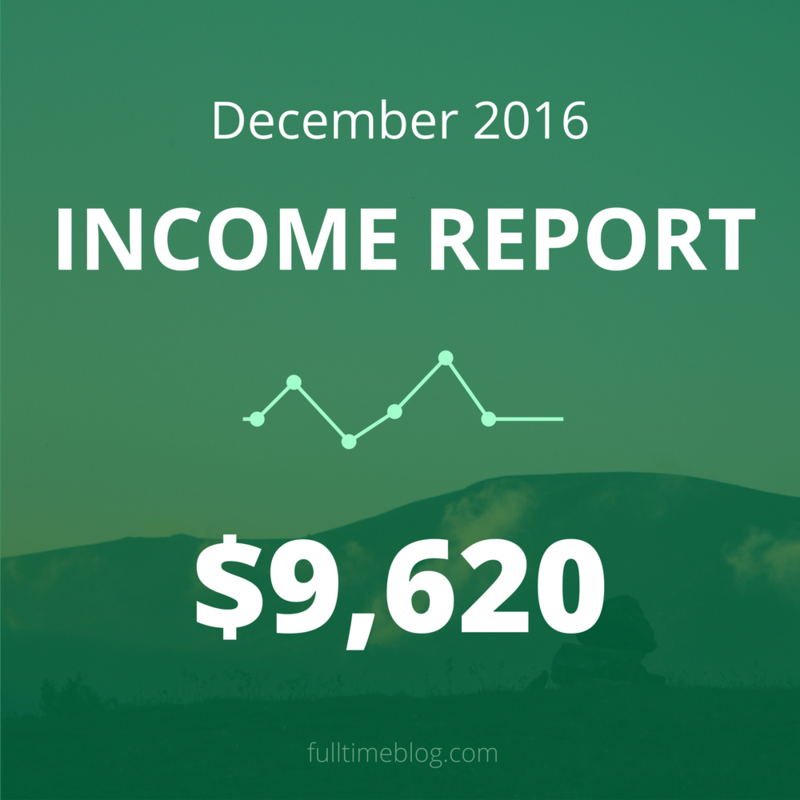 This year (2016) was no exception, with December being the third highest month of the year for total revenue. So, December wasn’t the record-breaker I was hoping for, but it was still a strong finish to a great year. Direct ads are banner ads that I sell directly to a client. In other words, they pay me and I place an image or gif of their choosing on my site (and link it to their site). Affiliate commissions are pretty reliable (i.e., they don’t change much from one month to the next). But they grow very slowly. I’m sure affiliate marketing could be a bigger part of my blogging business. I just haven’t really figured it out yet. It is, by far, the most “passive” part of my business. Once you create an ebook and set up a sales page and/or funnel, it pretty much works on autopilot. The big non-recurring expense this month was my new laptop: a brand new, fully spec’d out Macbook Pro. It was very expensive, but I’d been using a 2011 Macbook Air for years, and I really needed a new machine. I do photo and video editing, and my entire livelihood depends on my computer, so it’s a worthwhile investment (something I wouldn’t want to skimp). Plus, it’s a depreciating expense, so it’ll help out come tax season. I also switched to WP Engine (from Bluehost). It’s a much more expensive hosting plan, but when your livelihood depends on your site being up, fast and secure, you need the best hosting. I still think Bluehost is a great option for newer sites (less than 100k visits/month). Seeing a decrease in profit doesn’t really bother me, as long as the overall trend is in the right direction (which it is). As they say, you have to spend money to make money!